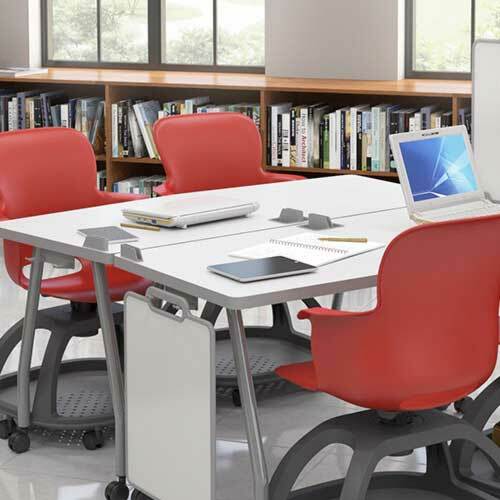 The Captiva Series is the essential storage solution for offices or work-spaces. Capable of functioning independently or as a complement to other Haskell products, each element has the flexibility to perform in high-traffic interiors—government facilities, corporate offices, libraries, medical facilities and schools. 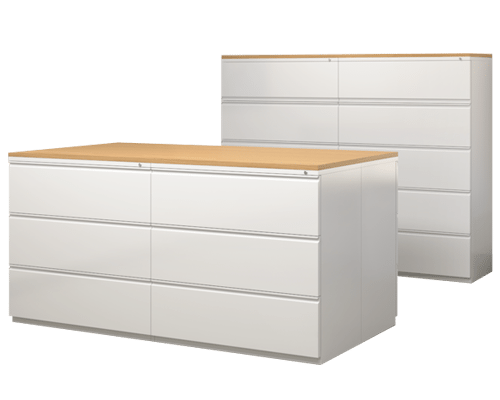 Integrating the tough­ness of powder-coated steel with details like a drawer inter-lock safety system and a range of finishes, Captiva holds it all. From lateral to vertical files and towers to mobile pedestals, the possibilities are captivating. 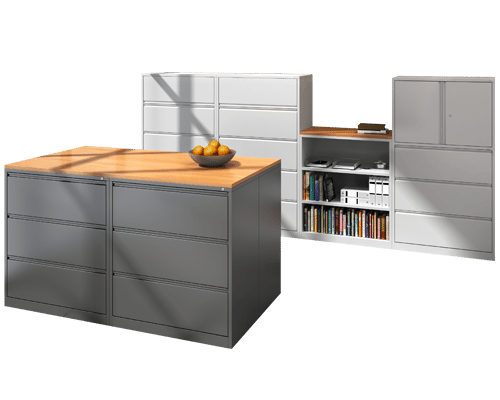 The Captiva Series provides a comprehensive filing and storage solution for the modern office. Maximize your furniture investment with a smart, efficient and economical storage and filing solution. The Market Series fills filing needs fast. Available in a limited palette of the most popular finishes and options for the quickest turnaround times, the complete line of storage solutions (lateral files, vertical files, towers and pedestals) comes with Haskell’s quality manufacturing and materials made for the most demanding offices and workspaces. 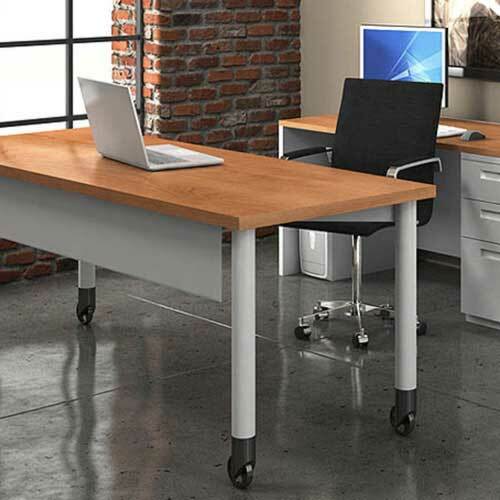 Perfect for corporate hiring waves and rapid build outs, the Market Series of filing solutions— in conjunction with the Market Series of desking solutions—offer convenience for designers who need to complete uncompromising projects quickly. The Market Series of filing and storage and its complementary series of desking solutions simplify the selection process and speed time of delivery. With the same, sharp look and durability as other Haskell products, the Market Series makes adding quality to a project quick and convenient. Haskell is a proud partner and supplier for numerous federal, state and local governments. Our GSA Contract number is GS-27F-029DA. Learn more about our federal and state contracts. 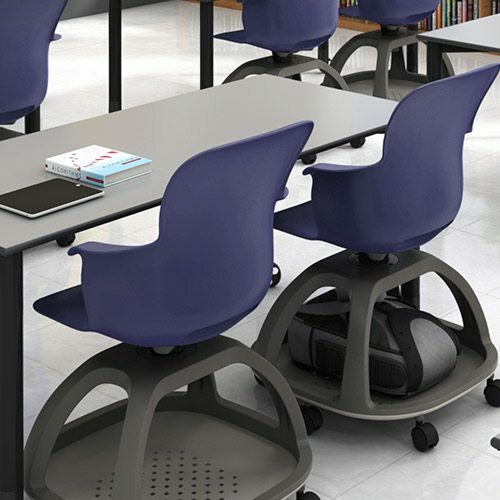 Our flexible seating solutions create dynamic classrooms for K-12, higher education and corporate environments. Our seating responds to the curriculum, smoothly transitioning from lectures to collaborative activities and back.